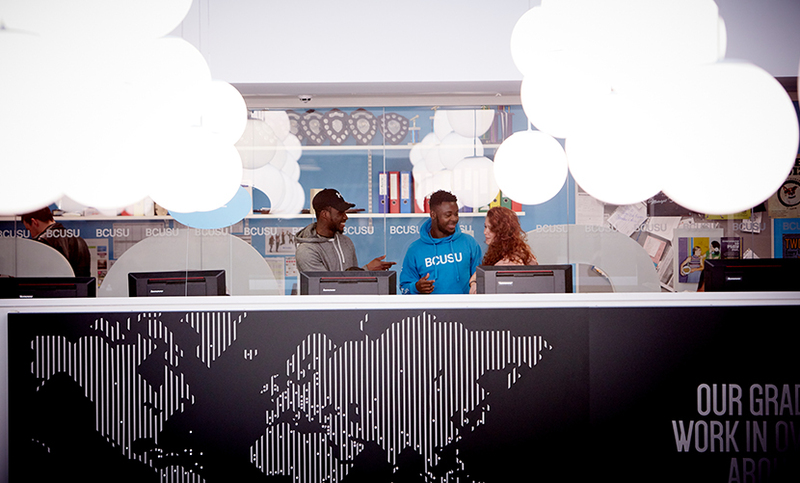 ...of Birmingham City University's courses have professional accreditation. ...courses and teaching so you're prepared for work after graduating. We understand that in today's competitive jobs market, increasing numbers of employers expect new graduates to have substantial experience of the workplace. 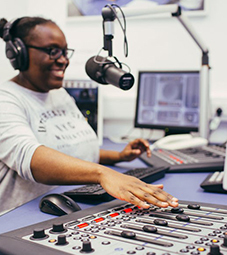 Our students have enjoyed placements with companies like the BBC, Cisco, IBM, NHS, Microsoft, Dolby, Selfridges, ASOS and more. University is a big investment so it’s important to know that it’s all going to be worth it. 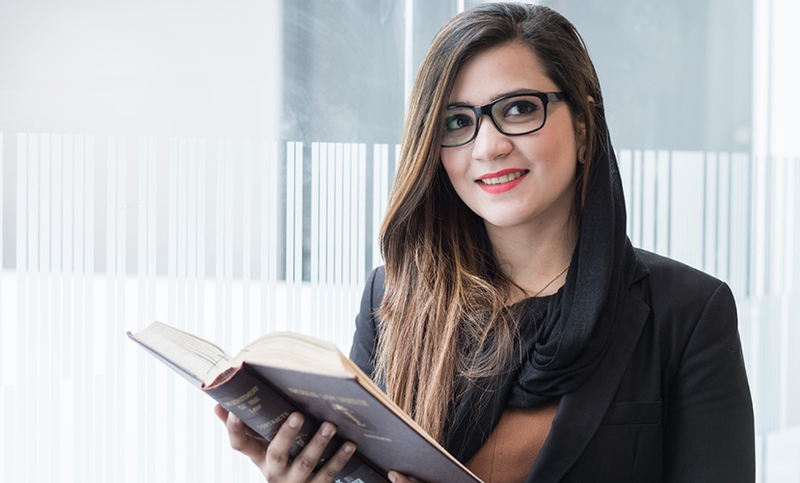 Here’s how Birmingham City University can help turn your passion into a career. Graduate + makes sure nothing you do at university goes to waste – and tells employers that you’ve got more than your degree. We advertise a lot of our on-campus roles to students first, and Birmingham is full of shops, bars and part time work opportunities. The majority of courses give you the chance to go on placement and other courses will offer you the choice of a placement year. 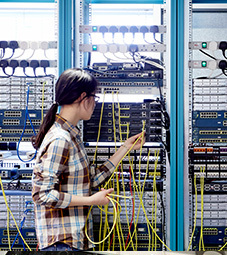 Give you practical work experience by offering placement opportunities. Build practice-based project work into the curriculum, giving you hands-on experience of the industries you’ll be working in. Provide optional modules so you can tailor your study to your own interests and career aspirations. 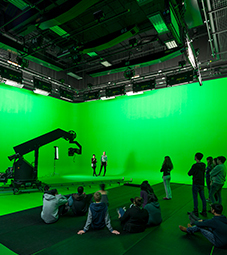 A range of our courses offer students the chance to work on live projects with businesses, enter competitions and even get involved with community projects related to their course. 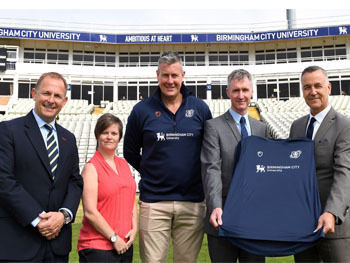 For example, students from the Department of Sport and Exercise at Birmingham City University worked with cricketers from Warwickshire County Cricket Club and were taught by Sport Director Ashley Giles and Conditioning Coach Chris Armstrong. Over 40 students on the course benefited from being involved in the real life project and are now able to mention working with a respected name in sport to their CV. 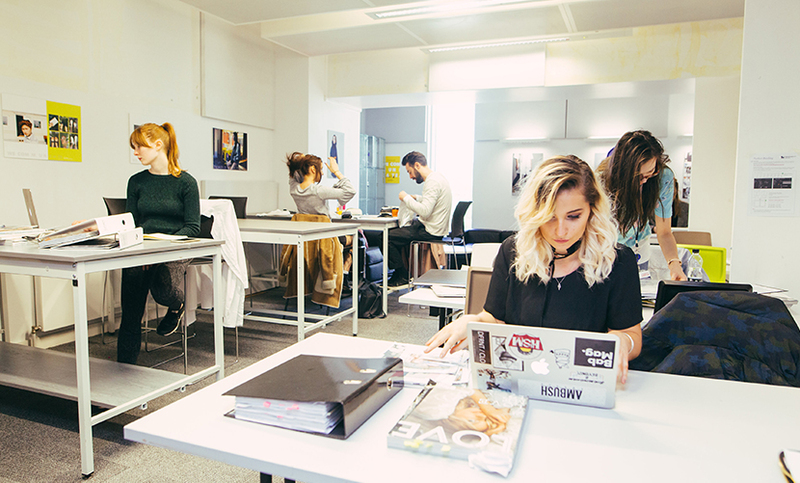 A range of our courses offer our students the chance to showcase their work directly to employers by participating in exhibitions like Innovation Fest, Inspired Festival or graduate shows. These opportunities help you showcase your projects and allow you to tackle real world problems just like you would in the work place. Innovation Fest attracts employers from a variety of industries including computing, engineering and the built environment. Students from last year's Innovation Fest gained traction on social media and have even received interest from businesses, like first year project GRASP, a glove that works as a computer mouse to help people with disabilities, was featured on Made in Birmingham TV, and has since received interest from Microsoft. We partner with businesses so you can take advantage of their advice and the opportunities they provide. We have partnerships with over 1,000 schools, colleges and training organisations to provide a range of placements for education students. Knowledge Transfer Partnerships allow students to help solve specific business problems, and experts from industry are invited to be guest lecturers and comment on projects. 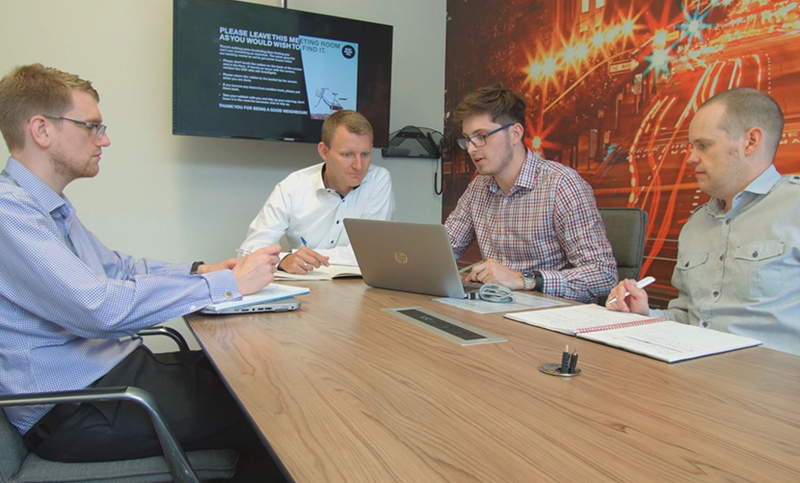 For example, our Digital Marketing students demonstrated their work to Red Bee Media, a creative agency who have worked with Netflix, NBC, Nissan, the BBC and more. Our 1,800-strong team of teaching staff come from and maintain their links with industry and the professions, ensuring you benefit directly from their knowledge, insight and contacts. From high profile criminologist, Professor David Wilson, to an internationally-renowned expert on zero carbon buildings, Professor Lubo Jankovic, our academics will give you both academic and industry knowledge. We also invite visiting lecturers, who are currently active in their industry, to share their knowledge and experience with our students. 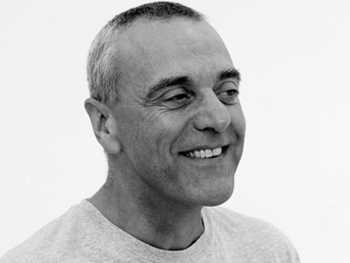 Acting students at BCU currently have the opportunity to work with Professor Kevin Finnan MBE, who is most well known for being the Choreographer and Movement Director of the London 2012 Paralympic Games opening ceremony. As a visiting lecturer, professor Finnan will host masterclasses for the Acting students, as they seek to be among the next generation of great performers. 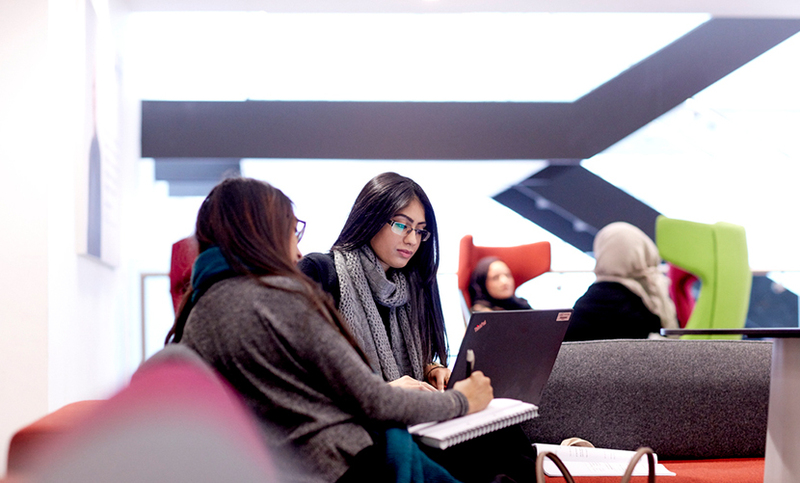 We've invested £260 million across our buildings and facilities to give you the best possible learning environment to shape your experience. Our facilities give you the chance to use the equipment you'll be working with when you enter the workplace. 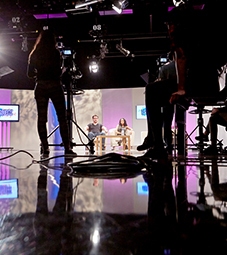 Our facilities are industry standard, including our TV studios, medical wards and law courts. 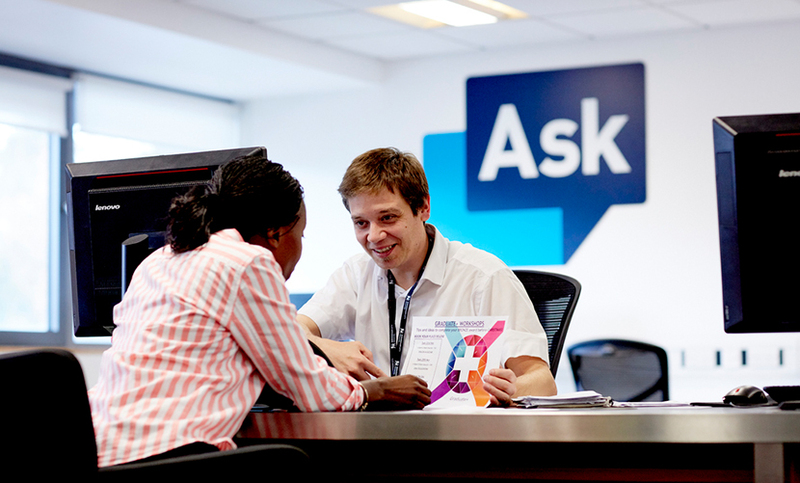 We offer a wide range of online and face-to face services to help you develop your employability skills, plan your career and access the latest job opportunities. Offering one to one support with job applications and interview preparation including the 'Check and Send Job Application Service'. With mentors from a range of sectors, we aim to match you with someone who can give you that all important industry insight. Our graduates can access careers support for up to three years after graduating. This includes consultations with careers consultants.